At the end of each year, IQ Floors in Colorado Springs, CO waits in anticipation to learn Pantone’s Color of the Year. 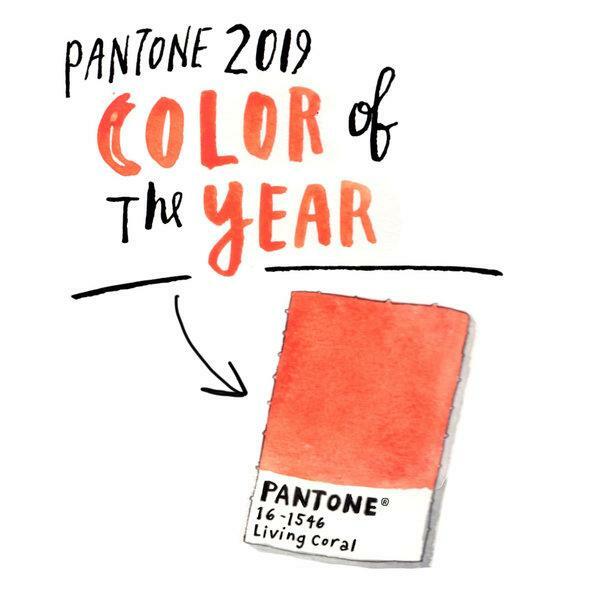 This year, the Pantone Color of the Year for 2019 is named PANTONE 16-1546 Living Coral– such a fun and lively color and it certainly matches our team energy! The Pantone Color of the Year impacts trends across all sectors, from fashion, to graphic design, to furniture, to paint. In interior design and home trends, IQ Floors expects to see Living Coral emerge in every category, including carpet and flooring. According to Pantone, Living Coral is a coral hue with a golden undertone that is vibrant and energetic, but with a softer edge. Bold, yet harmoniously subtle, Pantone explains that Living Coral represents the way coral reefs provide shelter to the underwater ecosystem. The color represents both human interaction and social connection, says the Pantone Color Institute, symbolizing our need for optimism and joy. In interior design, IQ Floors expects to see Living Coral make its debut in colorful accent pillows, interior paint, bold lamps, vibrant area rugs, and even carpet and hard surface flooring. Always on top of interior design trends, check out variations of Living Coral in Titanium Texture carpet with LifeGuard backing in color Passion Fruit and Coral Springs hardwood in color Burnside from design-leader Shaw Floors. 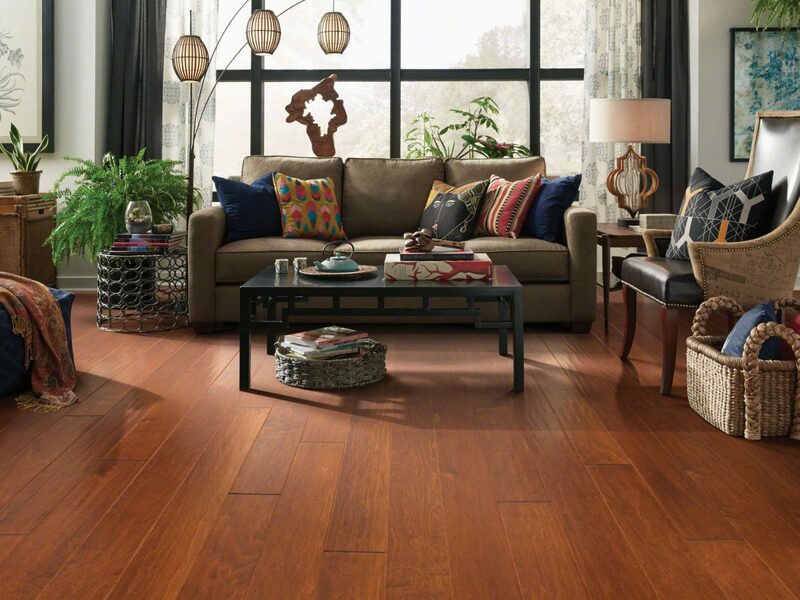 For more coral and other color trend inspiration, visit Shaw Floors. To discover the Pantone Color of the Year, the Pantone Color Institute identifies global color trends, forecasts color evolution, and analyzes color data. The research process includes the entertainment industry, fashion runway, travel destinations, new technologies, and social media. It’s an exciting adventure that results in a final color selection that inspires the world! In the Colorado Springs community, we expect to see Living Coral infiltrate the interior design scene in stylish boutique hotel lobbies and upscale homes. We also anticipate seeing pops of Living Coral in fashion boutiques like Terra Verde Boutique on N Tejon Street. Also, Living Coral will be the perfect color to welcome spring to Colorado Springs by introducing the color to your wardrobe and home in the coming months. Here at IQ Floors, we love the fact that Living Coral represents optimism, and we are excited to bring this trend into your home! Visit us at our store location for your complimentary design consultation. We can’t wait to hear your feedback on this vivid and beautiful Pantone Color of the Year.